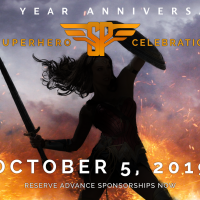 Advance sponsorship reservation now open for the 2019 Superhero Celebration. Reserve your sponsorship today! 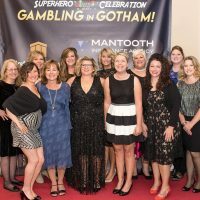 We can’t say it enough: thank you to everyone who attended, supported, and most of all donated to Susie’s Place at Gambling in Gotham. With your support and the support of 207 other attendees we raised $95,244.42. 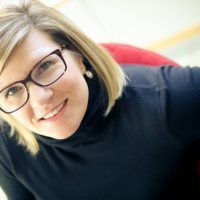 Susie’s Place relies on monetary and tangible donations to operate both of our Bloomington and Avon, Indiana locations. 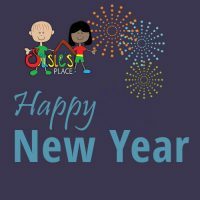 Donations from generous supporters are much appreciated, and will allow us to keep our focus on helping children through 2016 and beyond.